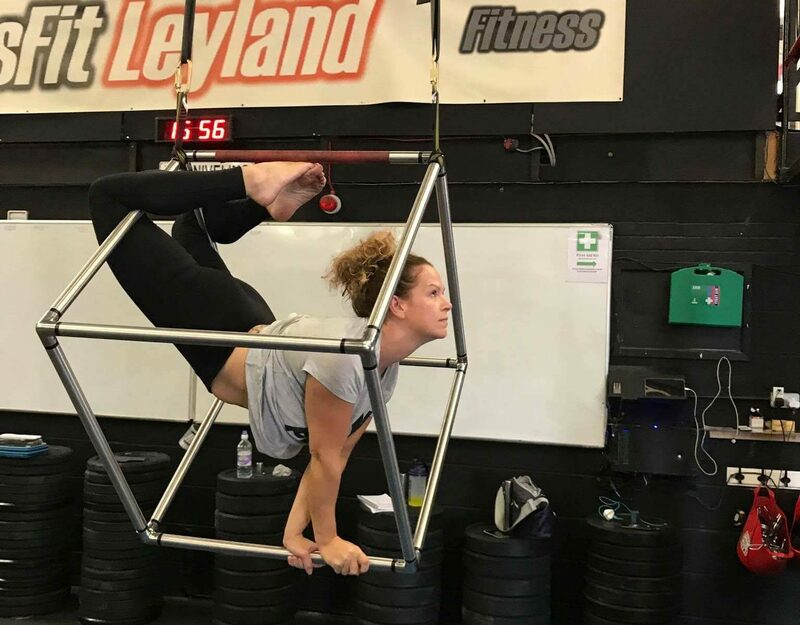 I’ve been posting most of our aerial hoop and aerial cube class photographs from our Leyland class on the facebook page recently. Our little aerial hoop and aerial cube blog has felt a little neglected. So here are a few photographs from recent aerial hoop and aerial cube classes. Want to get fit and have fun? Suitable for complete beginners through to advanced. After booking your class, before arrival, you must complete this form. Classes are just £9 PAYG or £5 for your first taster. Blocks of 4 classes can be purchased at £30. Previous PostPrevious We have raised £820.85 for St Catherine’s Hospice so far!